Why does my house alarm go off in a power cut? If you have an alarm system, you already know how important it is to protect your home from intruders, allowing you to keep yourself and your family safe. But what happens in the event of a power failure? 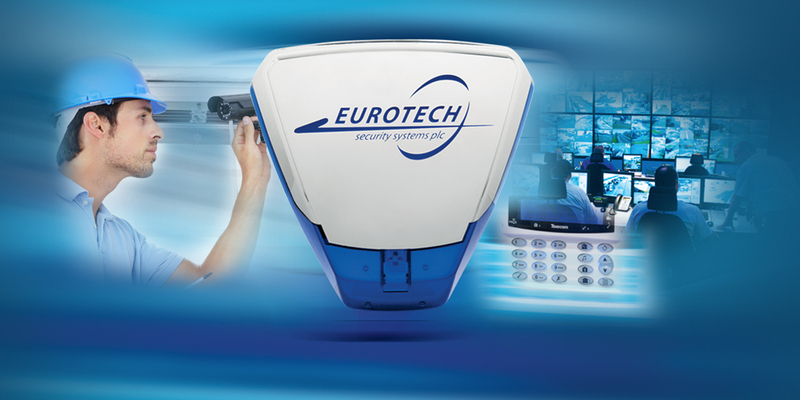 Even the most advanced home security system in the world is useless without power supplied to it. Criminals know that a power outage is a prime opportunity for shady activities. A study by Data Science for Social Good, a program of the UOC, finds that crimes, including burglaries, go up an average of 7% in the event of a power outage affecting just streetlights. When all power is cut, including power to alarm systems, the number is even higher. 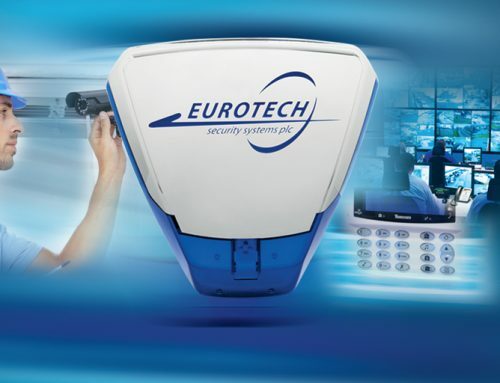 For this reason, all modern alarm systems have a battery backup designed to power the system for 10-24 hours, depending on the complexity of the system and the condition of the battery. When AC power is cut, the system automatically transfers to the battery backup, and continues to work at the same arming level as it was set to before the power outage, although other systems, like the keypad light, may be reduced to conserve power. When power is restored, the system goes back to using AC power and charges the battery again. These batteries cannot operate indefinitely. Like all batteries, they will eventually degrade, having a reduced capacity and operational life, whether they have been used or not. As a result, the lifetime of the battery is between three and five years, depending on the manufacturer’s specifications. For your safety, the battery should be able to power the system for a minimum of eight hours. If the battery is beginning to fail, it will alert you to the problem. Many malfunctions, including false alarms, or alarm events when the alarm is not even set, can be traced back to the battery. If the battery becomes fully depleted and there is a power outage, the alarm panels will stop functioning and the alarm may begin to whine until the battery has no charge at all. 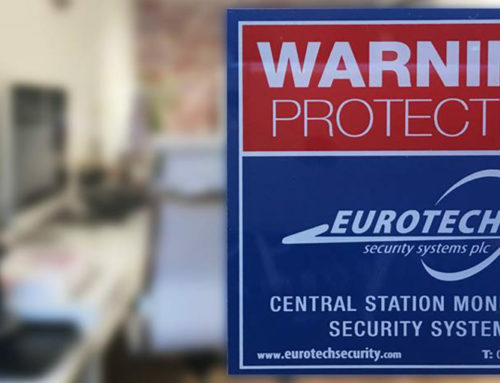 Motion sensors will activate and send alarms to the central station. While the batteries can usually be replaced yourself, the best way to be sure is to have the system serviced by a professional. In addition to testing the battery, they will also be able to diagnose any other issues that you may be having with the system, and provide advice and assistance about any other system operations you might have questions about. Scheduling regular maintenance checks of your alarm system is the best way to reduce annoying false alarms and keep everything functioning in tip-top shape, while keeping your family and home safe. 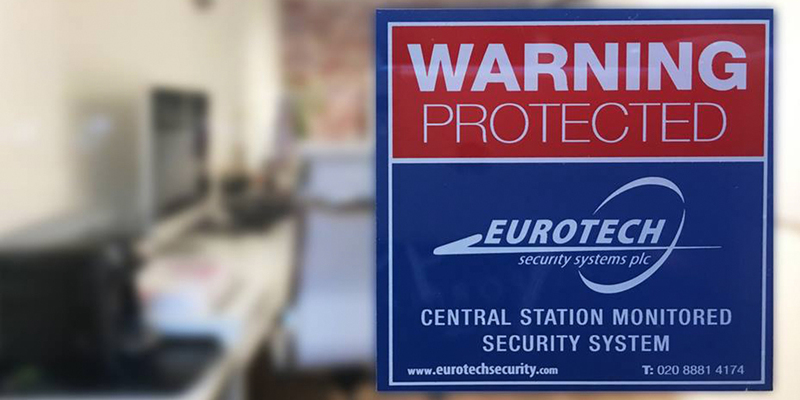 Give us a call here at Eurotech if you’d like to schedule an appointment for us to service your alarm system.